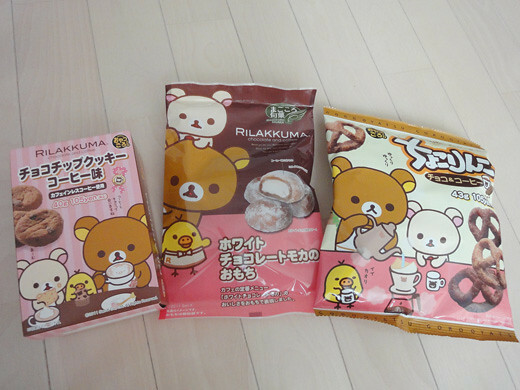 Rilakkuma is collaborated with LAWSON in this fall again. Its fair has been started from September 13, 2011 to November 7, 2011. And, we can have the free folders if we buy 2 targeted snacks at LAWSON. There are 6 complete range of the free folders for the 1st production. 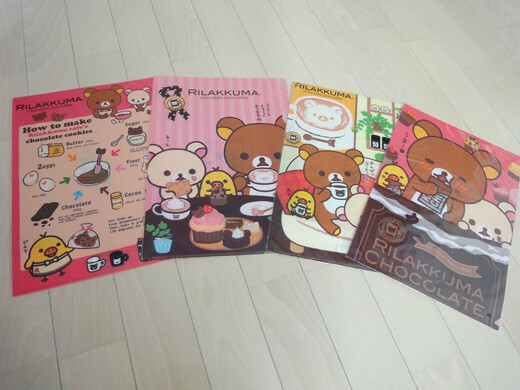 However, I got 4 kinds of free cute folders.